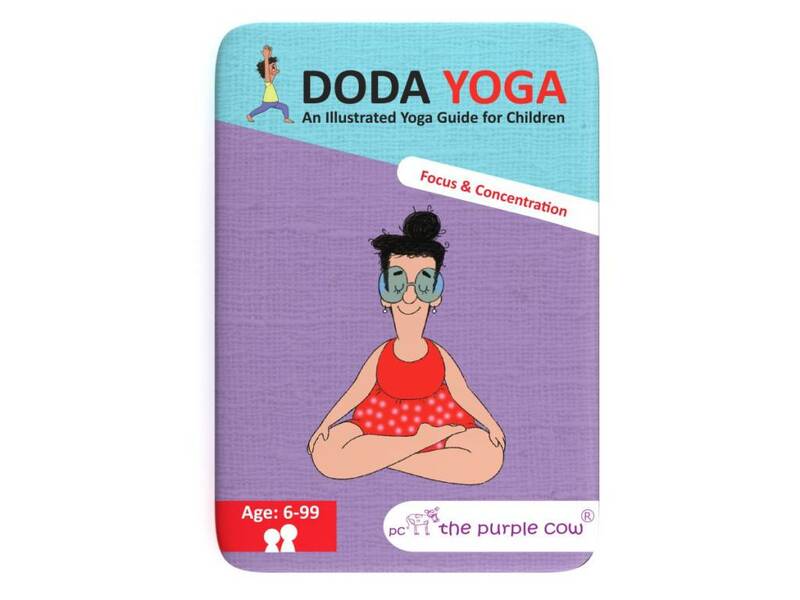 Doda Ypga- Focus and Concentration - Grow Children's Boutique Ltd.
to learn and enjoy YOGA. not only the ﬁnal pose but also the correct steps to get there. 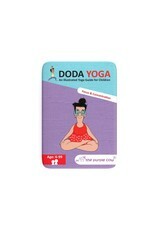 Each set is designed as a full Yoga session.